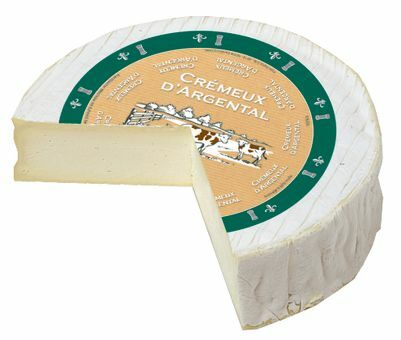 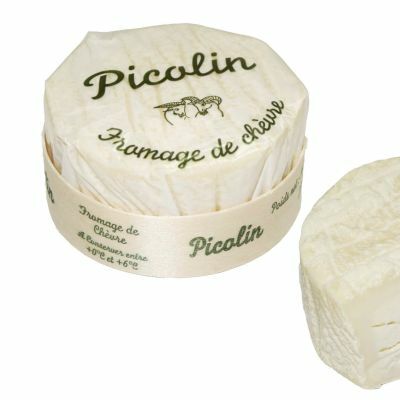 This soft, creamy cheese is produced near the Lyon region of France with milk that has been specially filtered to yield a silkier texture. 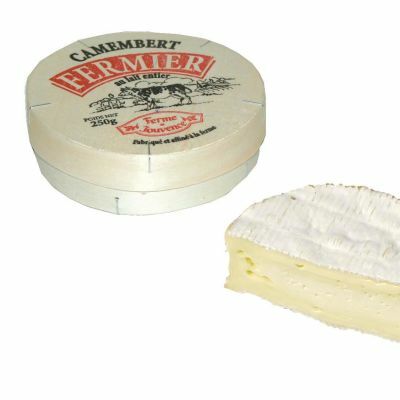 It has a smooth, consistent texture and well rounded, creamy flavour. 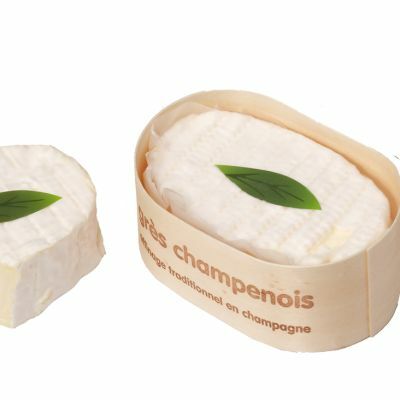 The flavour is enhanced with a glass of champagne or a crisp white wine.